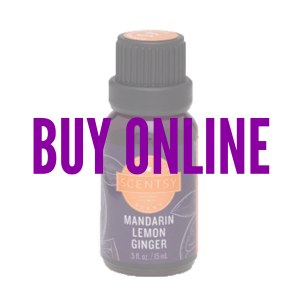 A few drops of Mandarin Lemon Ginger Scentsy Oil will instantly bring you to an exotic fragrance experience. Set off on an exhilarating journey led by rousing notes of ginger, mandarin and fresh lemon. 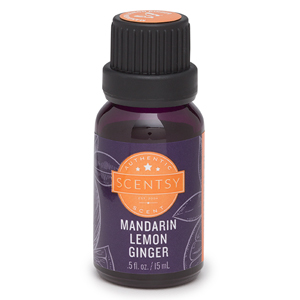 A tantalizing experience, this Scentsy100% Natural Oil includes notes of ginger, mandarin and fresh lemon. Add 10 – 15 drops in your Scentsy Diffuser and let the exotic vacation in your mind begin to take you away. Our Scentsy Oil fragrances are 100% Natural and are derived from the most intoxicating flowers, luscious fruits and vibrant botanicals. Scentsy Oils are sourced from the finest natural ingredients from around the globe.